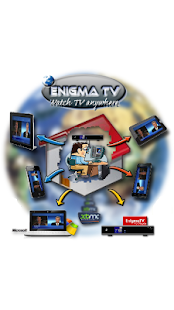 A media player working specifically with Enigma-TV content. Access the dedicated server and stream media content via Enigma1 or Enigma2 satellite or a cable connection. Control audio and video settings such as scale, bitrate, channels, etc. Stream FLV, M3U8, and other live content. A Korean media player for the animation series "Little Bus Ride". Open source media player based on Google's Material Design standards. Media player for BBC multimedia streams.